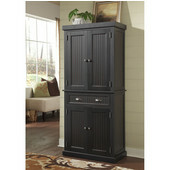 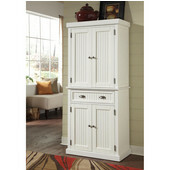 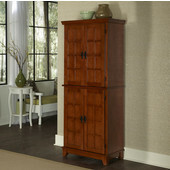 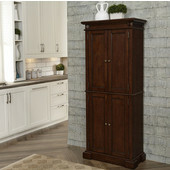 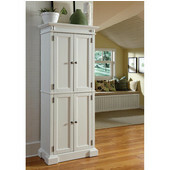 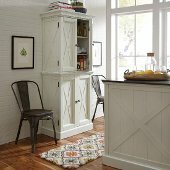 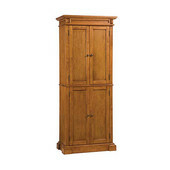 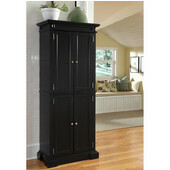 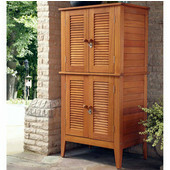 These Home Styles Pantries are a great solution for adding storage to the kitchen or dining area. 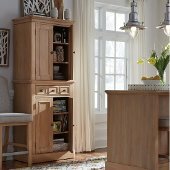 Designed with enough depth to accommodate cereal boxes, the pantry products are constructed of hardwood solids and veneers or engineered wood. 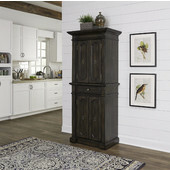 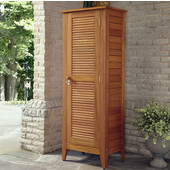 Available in a variety of finishes, Home Styles Pantries are sure to match any décor.